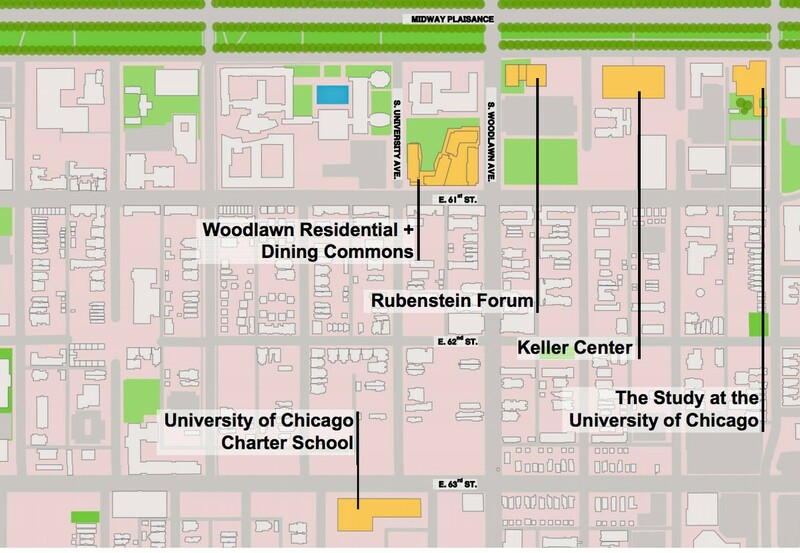 The Woodlawn Community Board held a meeting to discuss the University’s Tuesday announcement of a new dorm south of the midway as well as other local concerns. 20th ward Alderman Willie Cochran hosted representatives from the University at this month’s Woodlawn community meeting on Wednesday, along with other business leaders starting projects in the area. 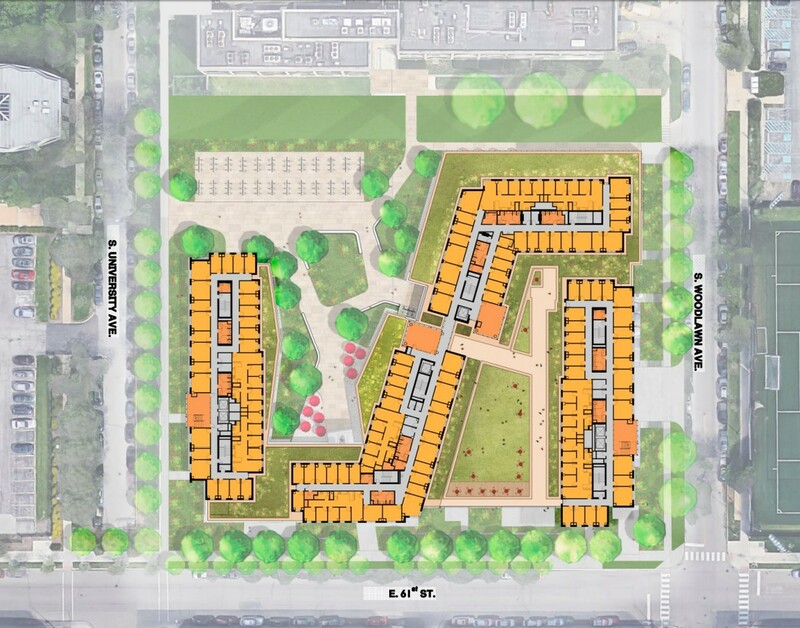 The main concerns of the meeting, which about 150 people attended, centered around adequate representation of Woodlawn residents in hiring workers for construction of the dorm, as well as construction inconveniences. University director of the Office of Civic Engagement, Wendy Walker Williams, said that Woodlawn Commons would engage 35 percent participation from certified minority owned firms and 6 percent from certified woman owned firms. 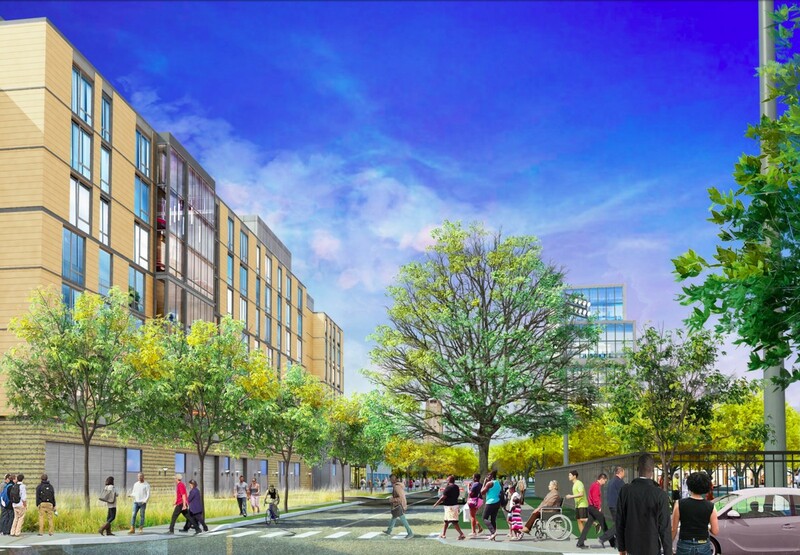 The dorm will create about 200 construction jobs and 15 permanent jobs. 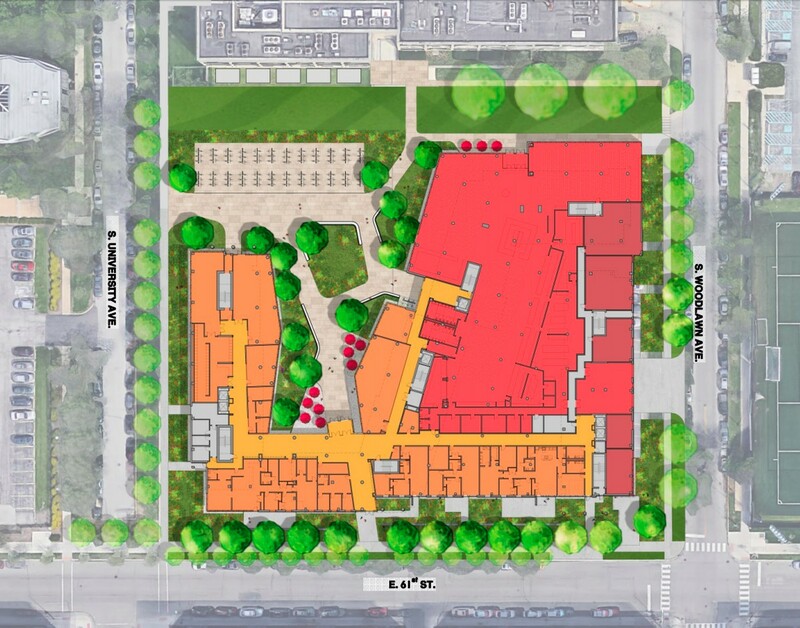 Turner Construction, which the University has partnered with on several other construction projects, will oversee Woodlawn Commons’ construction. They have pledged to work with subcontractors and bring community residents into the project. Woodlawn residents were skeptical of Turner’s willingness to hire Woodlawn workers given the makeup of prior workforces on University development projects. Woodlawn resident Reverend Dr. Leon Finney welcomed investment in the neighborhood, but questioned the benefits Woodlawn Commons would bring to Woodlawn residents, 90 percent of whom are African American. He used the lack of racial diversity on Turner’s development team as an example. “Is your infrastructure sufficient to guarantee African American men and women working? Where’s the African American on the development team?” he asked. Another attendee noted that there were only 39 Woodlawn residents worked on a 100 person team remodeling team for Saieh Hall. 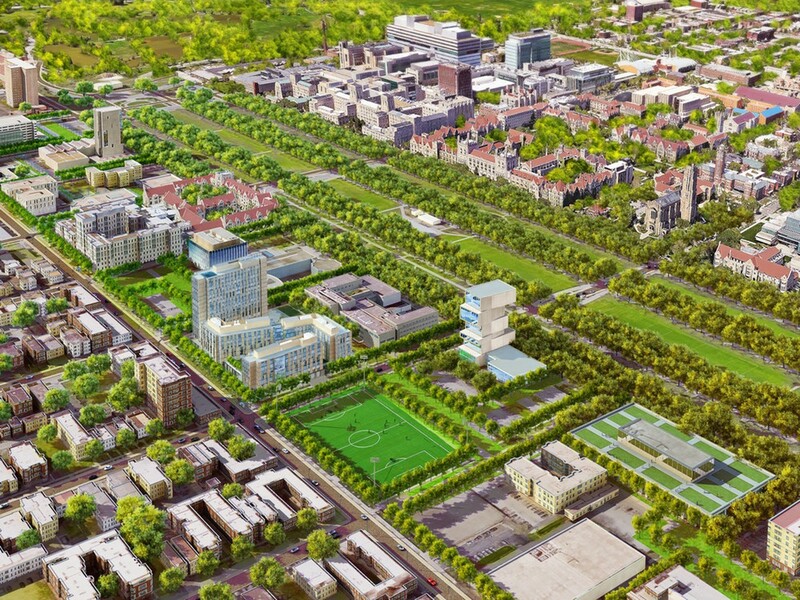 Attendees applauded when she acknowledged that while the prospect of a Community Benefits Agreement from the Obama Center seems unlikely, an agreement on the benefits of development for Woodlawn residents was imperative. 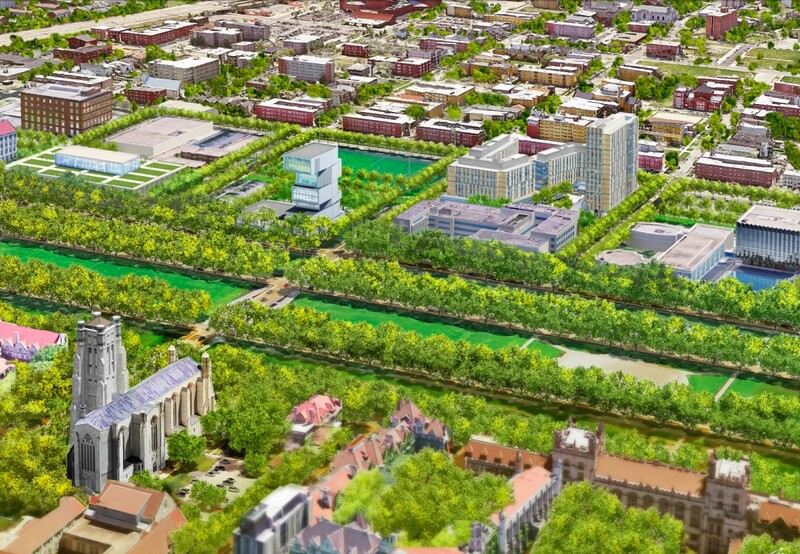 “There’s too much development going on in Woodlawn… I want to see some answers. Because 39 out of 20,000 people is not a good number,” she said. Alderman Cochran advocated the importance of partnership between the University and Woodlawn as dorm construction moves forward. He suggested a system of regular reports and follow-ups between the University and the community as a way for residents to hold the University accountable for its promises. “We’ll start out that way and we’ll see how it ends up,” Cochran said. Michael Madero, an alumnus and neighbor of the University, said he attended the meeting to ask how residents of Woodlawn could know that the construction on Woodlawn Commons would go differently from construction on Renee Granville-Grossman Commons in 2008. “The last project was a disaster when they built the South dorm… I don’t know if you know how loud a diesel truck is when it’s parked outside your window at 4AM,” he said. 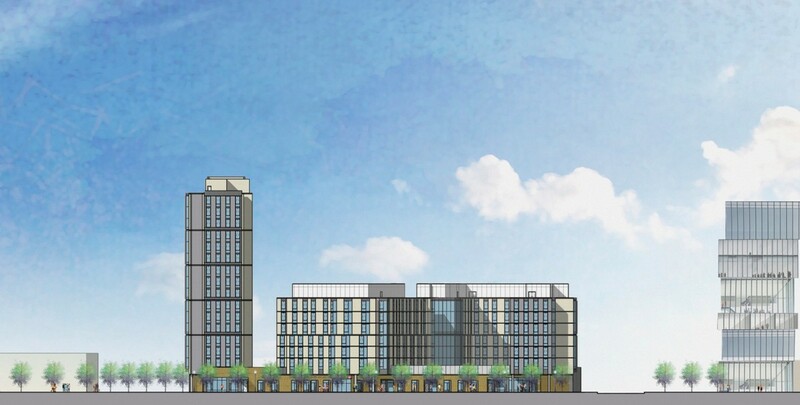 Although Dean Boyer’s email about the dorm said it would house 1200 beds, the presentation at the meeting proposed a 1300-bed facility. 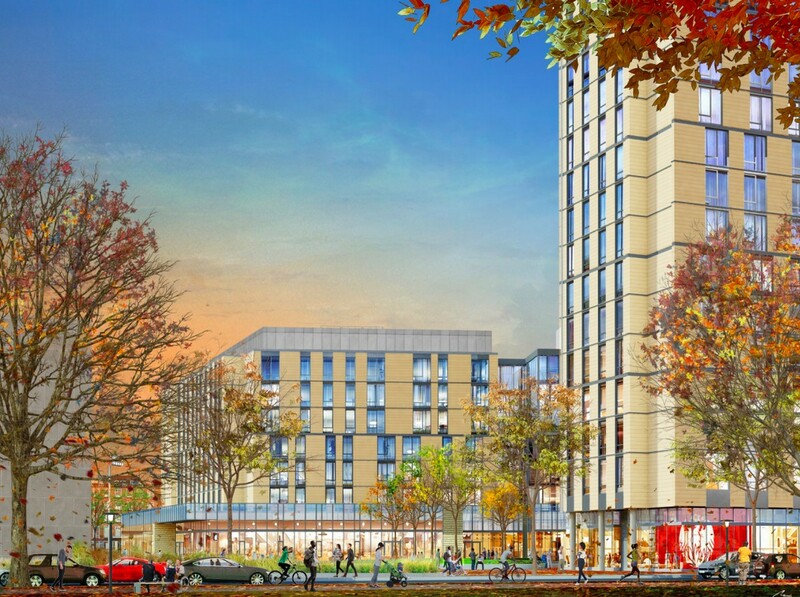 According to architect David Manfredi, the tallest building in Woodlawn Commons will be sixteen stories, but the design of the complex is such that the building should appear open to the public. “Our goal is to make it open… to everybody who walks by. [We want] to make it organic, to make it feel like a part of the street,” Manfredi said. The University stressed the openness of the building, and emphasized that community residents would have access to the complex’s dining hall. Manfredi also noted the interaction between the street and the dorm, particularly the setback between the sidewalk and ground floor apartments and landscaping. 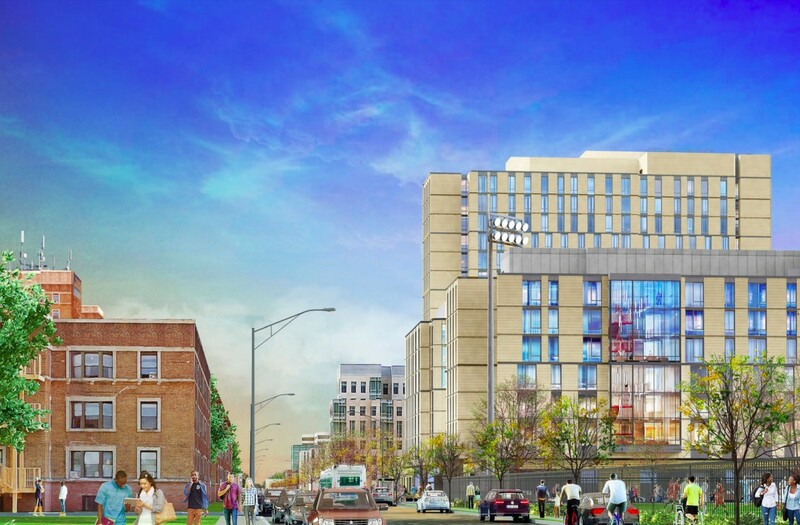 The University has set an employment goal that 40 percent of its construction workers for Woodlawn Commons be from Chicago. A previous version of this article misspelled the name of the architect, David Manfredi. 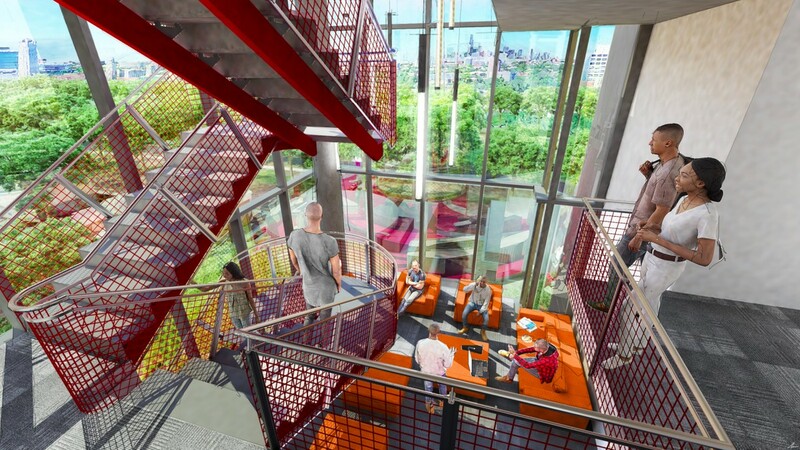 To accommodate the large Class of 2022, returning students have been offered a financial incentive to live in a private apartment complex near campus.